Gym All Equipment! 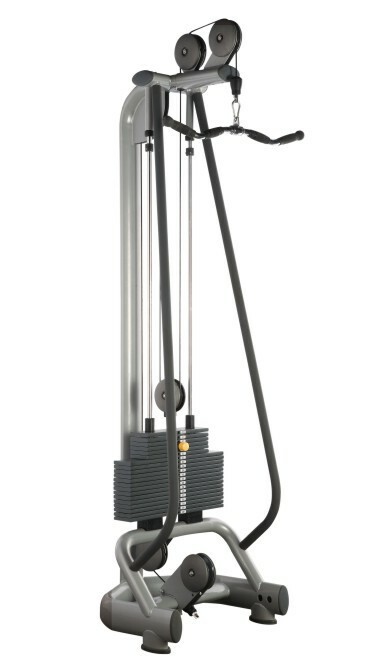 With its intuitive design and advanced biomechanics, Gym Fitness Ercolina Machine is the ideal equipment for performing a wide variety of exercises for the whole body. The Body Gym Equipment is extremely vertatile and space-saving. The cable can easily be attached to various accessories and handles to increase workout variety. Looking for ideal Body Gym Equipment Manufacturer & supplier ? We have a wide selection at great prices to help you get creative. All the Gym All Equipment are quality guaranteed. We are China Origin Factory of Gym Fitness Ercolina Machine. If you have any question, please feel free to contact us.